This was so much fun to make. 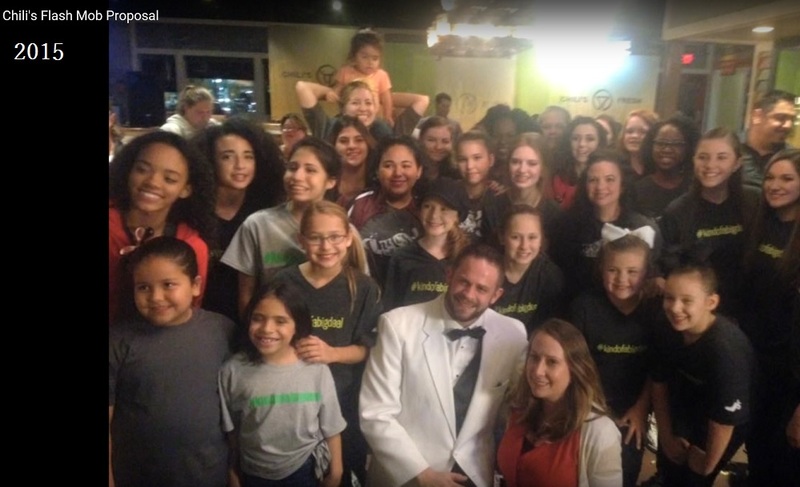 One of my dear cousins, Kourtnie Thierry asked me if I wanted to be a part of this “Marriage Proposal Flash Mob” dance that was happening at our local Chili’s restaurant. I said, “Sure.” You guys know I love to dance so this was right down my ally. We will be feature on KHOU Channel 11 News on Thursday, December 17, 2015 at the end of the 10 p.m. news. So please watch and foward this video so it can go viral.